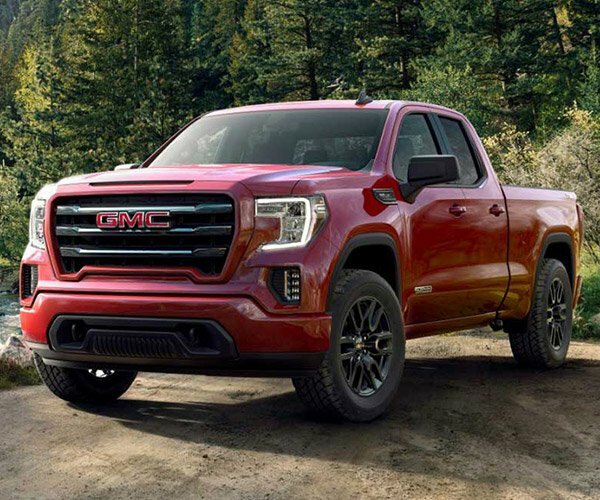 Truck buyers know the trouble with aluminum or steel beds, and that trouble is when you do truck stuff they show dents and scratches, and the steel ones can even rust. This leads to lots of spray-in bed liners. 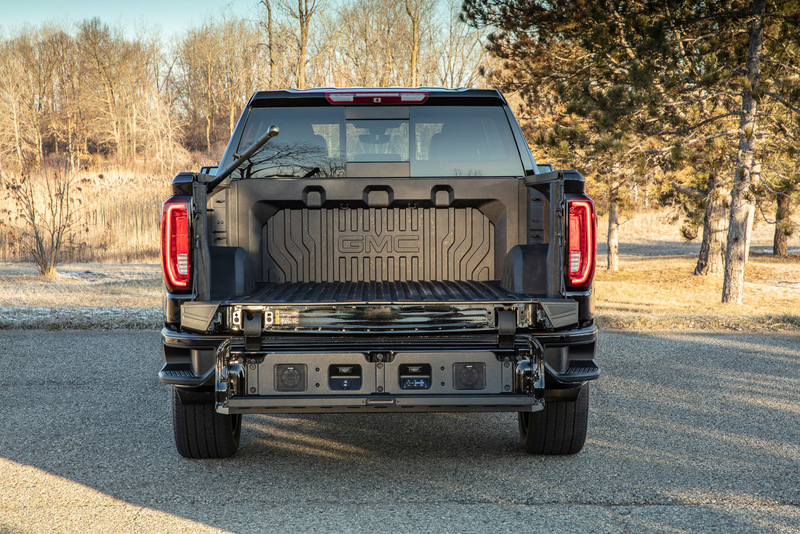 GMC has an alternative to a bed liner or an ugly, dinged-up bed with the CarbonPro edition Sierra truck. The new bed is made from textured carbon fiber composite that is very scratch and dent resistant. 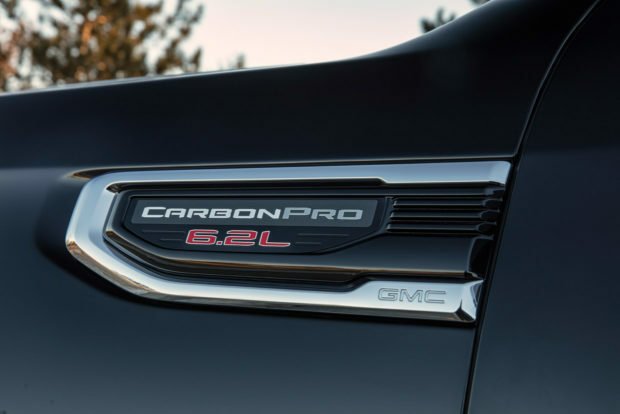 GMC says the CarbonPro bed needs no bed liner. 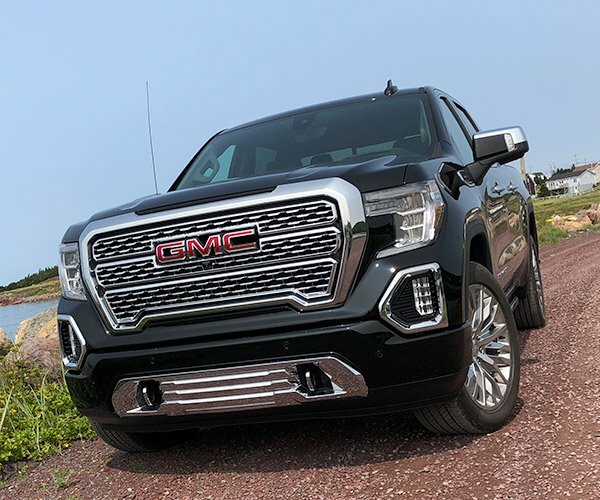 GMC conducted a wide variety of durability tests with the liner, including drop tests of cinder blocks, gravel, and even 450-pound steel drums filled with water. Other tests included driving a snowmobile into the bed with a rider aboard, and extreme heat and cold testing. 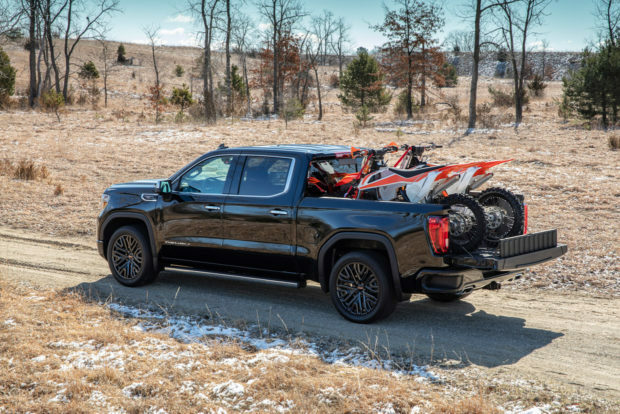 The bed material is so robust GMC installs no rear wheel well liners from the factory either. It’s perfect for transporting motorcycles, thanks to its grooved floor and tie-down locations. It’s about 25% lighter than the standard bed – roughly 60 pounds. 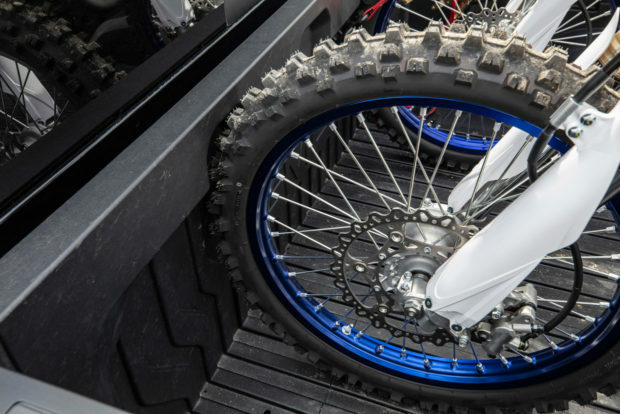 The lighter weight means just about the same amount of added payload weight capacity. Starting in June, buyers can get the new CarbonPro bed in Sierra Denali 1500 and the Sierra AT4 1500. 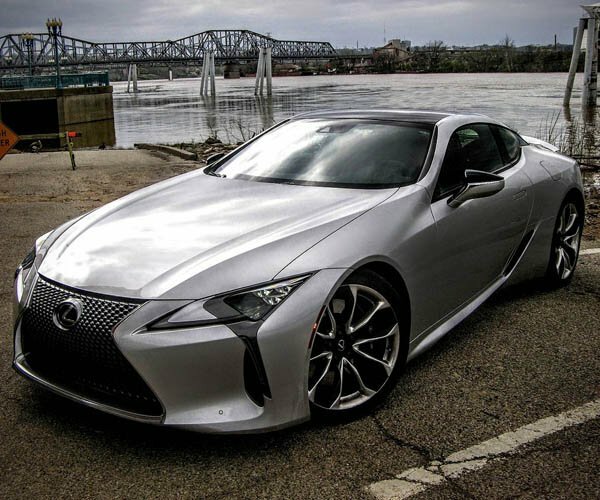 Starting in the 2020 model year, the will be offered on more models. Pricing for the CarbonPro edition trucks has yet to be announced.